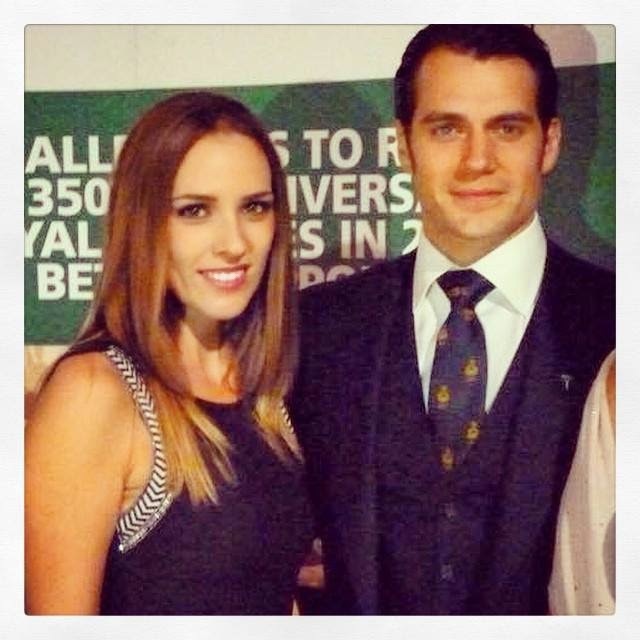 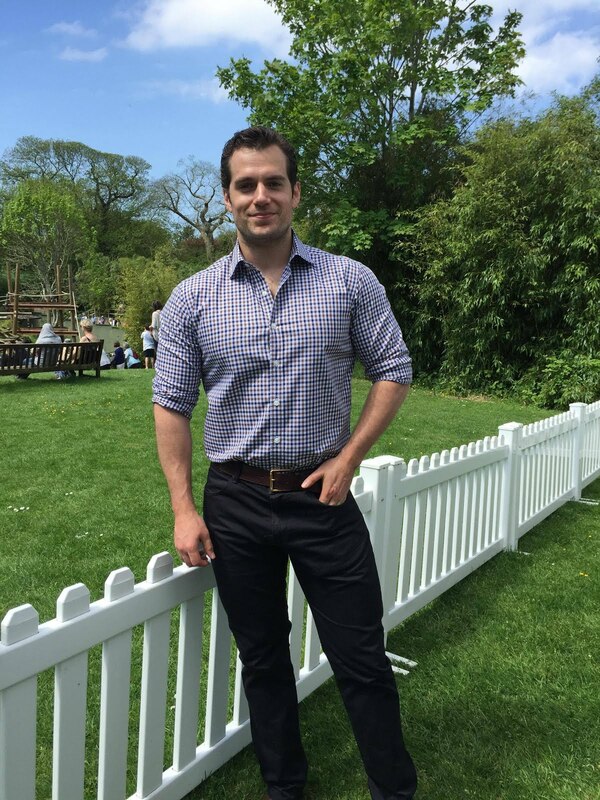 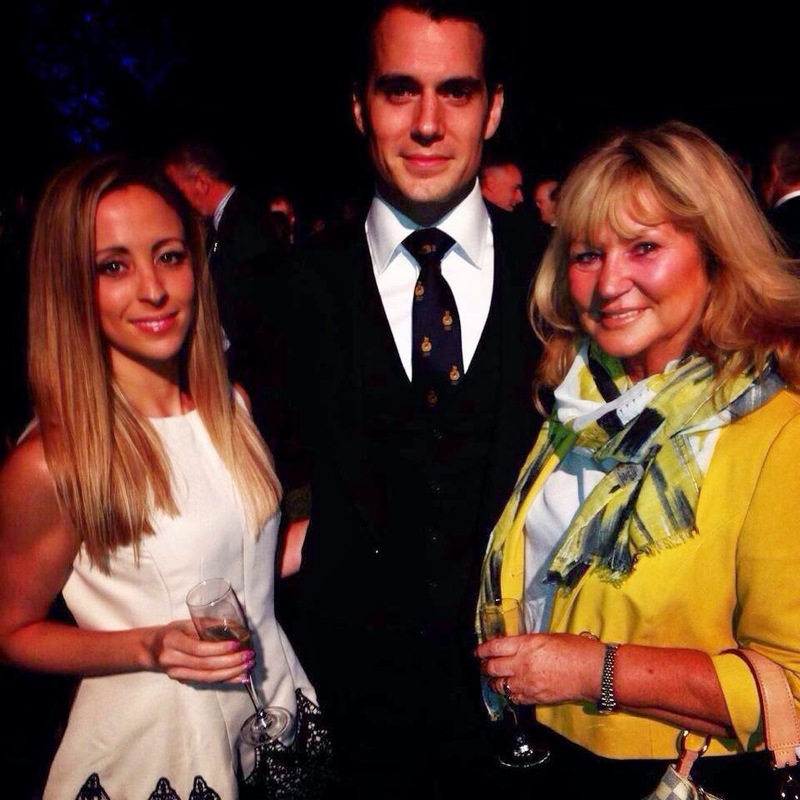 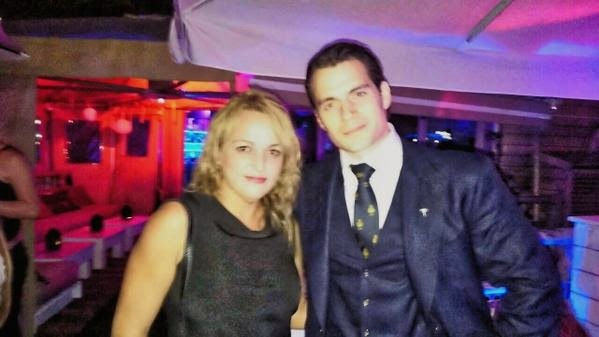 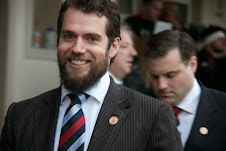 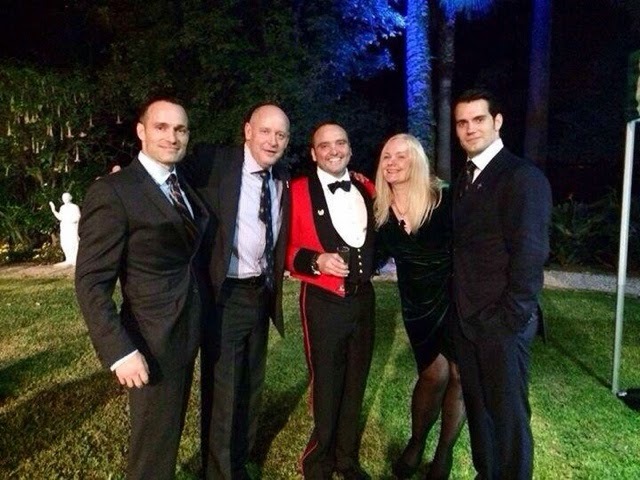 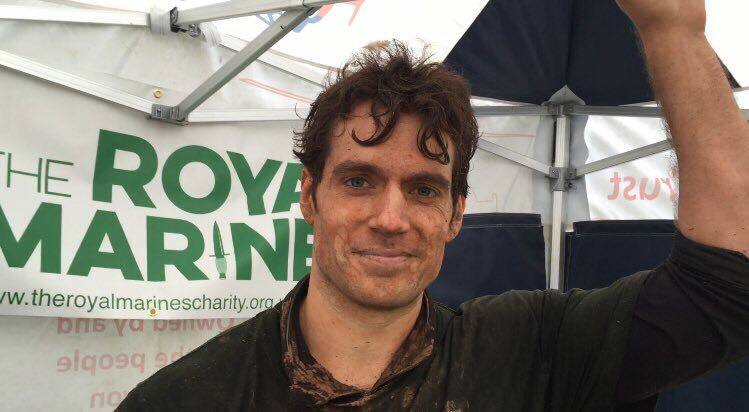 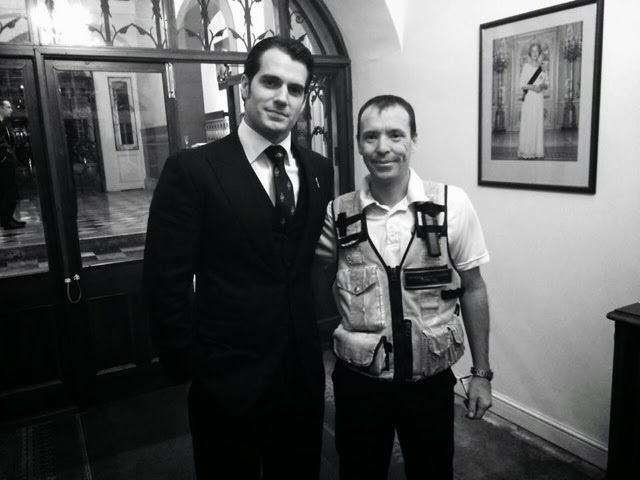 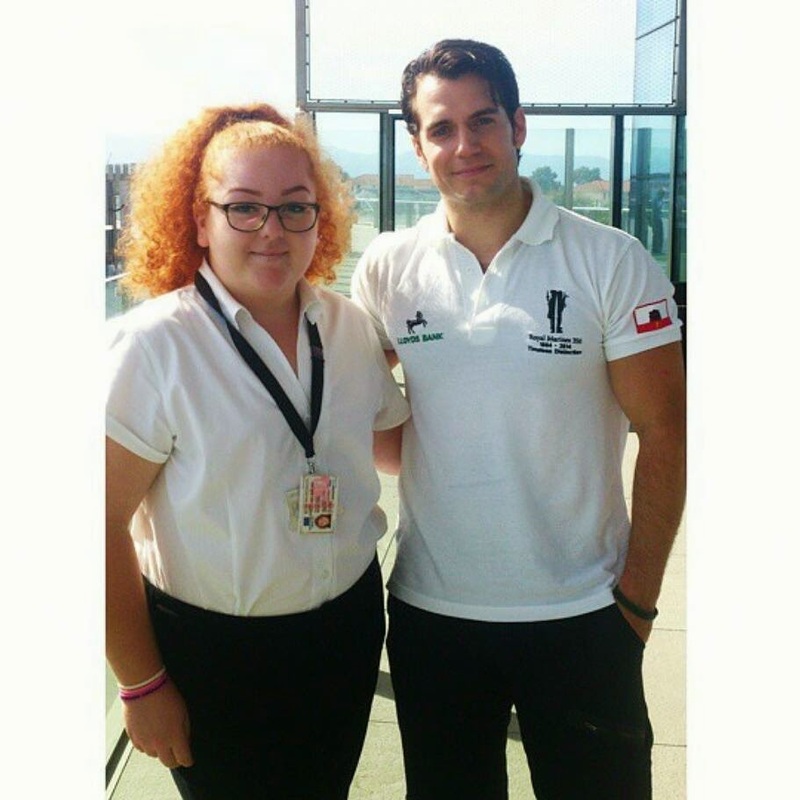 @GraceYome: "Henry Cavill is a great guy. 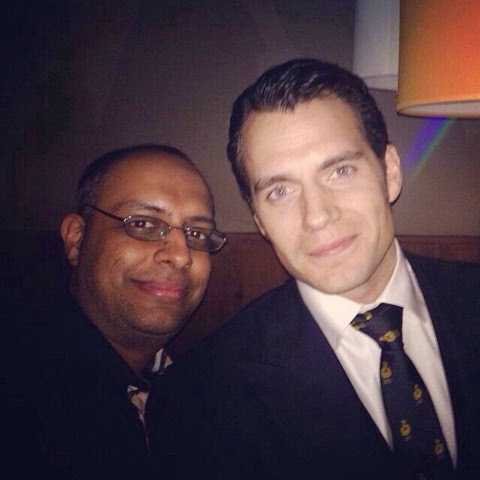 Charming, very down to earth, considering he's Superman." 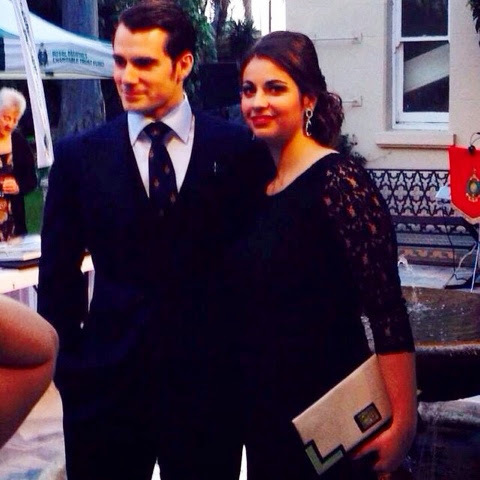 We couldn't agree more with Grace. 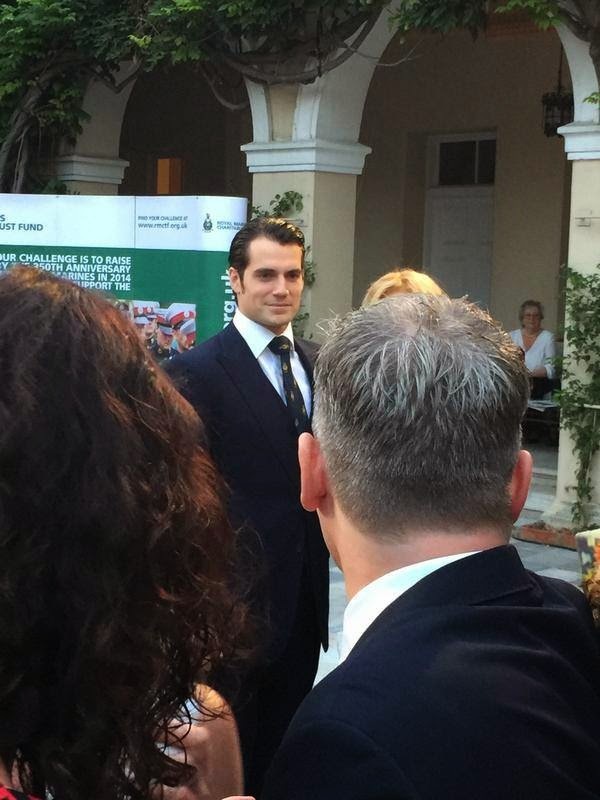 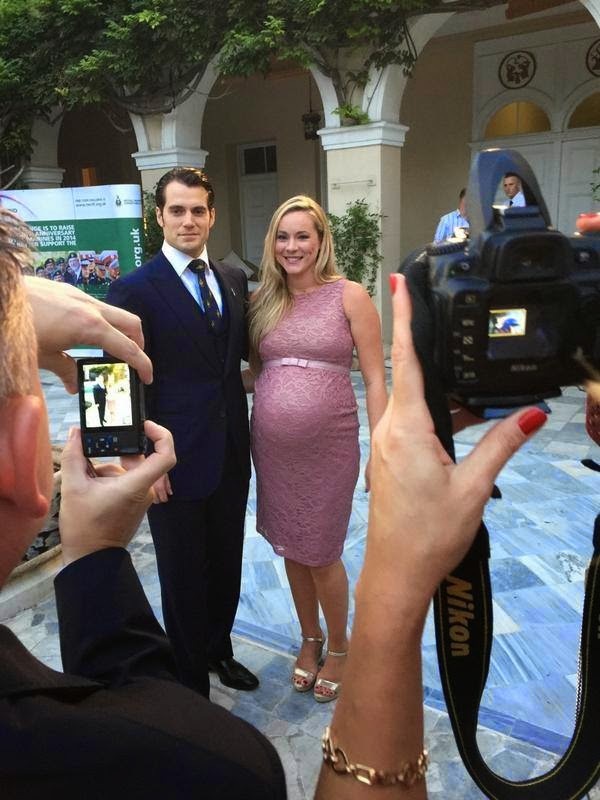 Henry was the perfect gentleman all night long Saturday, starting with his co-hosting duties at the Gala Cocktail Reception held at the Governor of Gibraltar's residence. 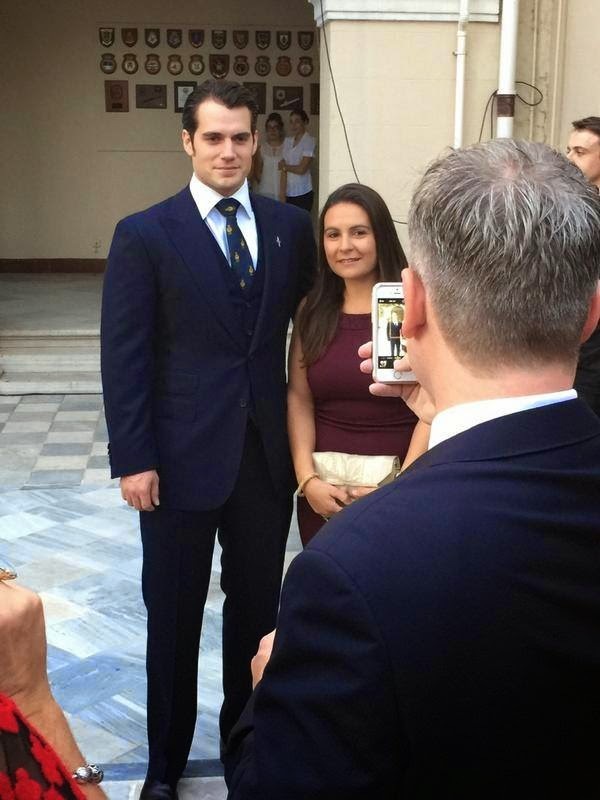 From the minute he walked in, he was nothing but charming with everyone who approached him for a chat, autograph or picture. 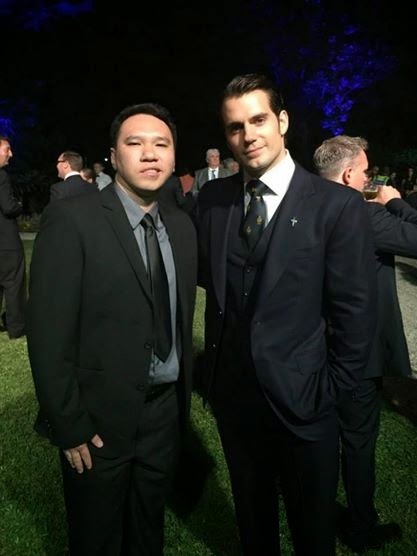 We are truly grateful we were able to attend the event, and it's an experience that will stay with us for a long time. 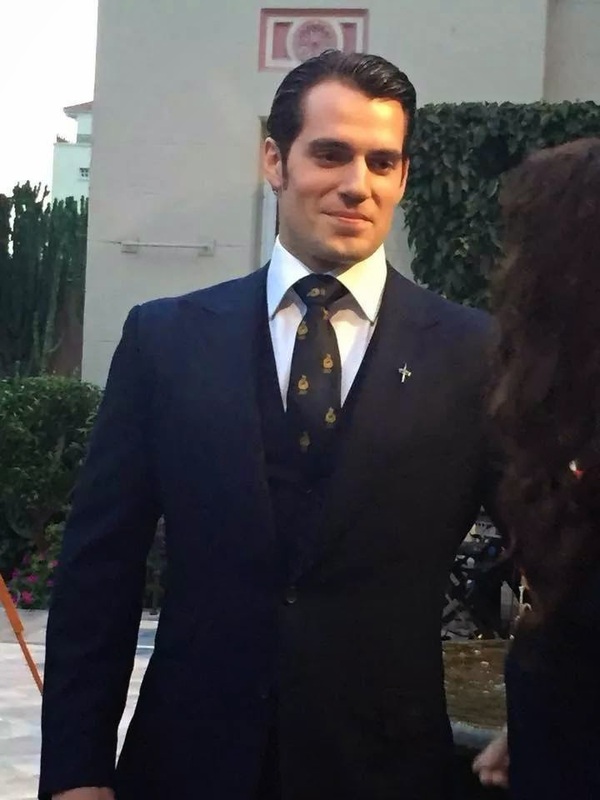 Thank you Henry for reminding us why we support you. 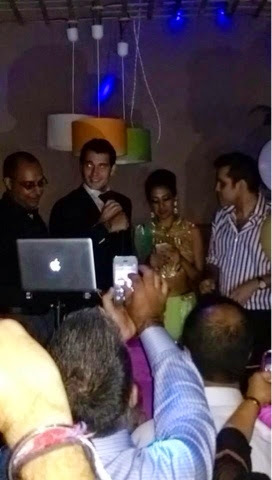 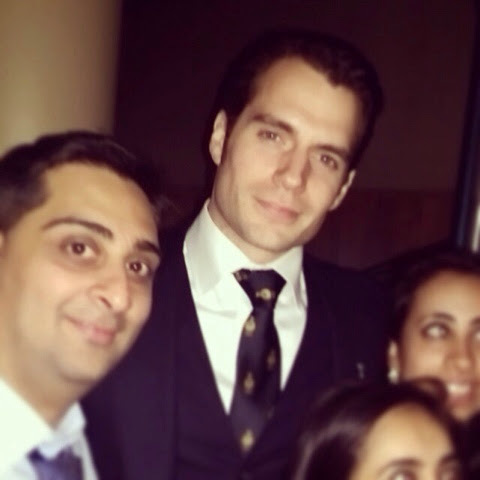 After the Governor's party wrapped up, Henry was off to a couple of different venues including a stop at Gibraltar's Diwali Ball where other fans caught up with him. 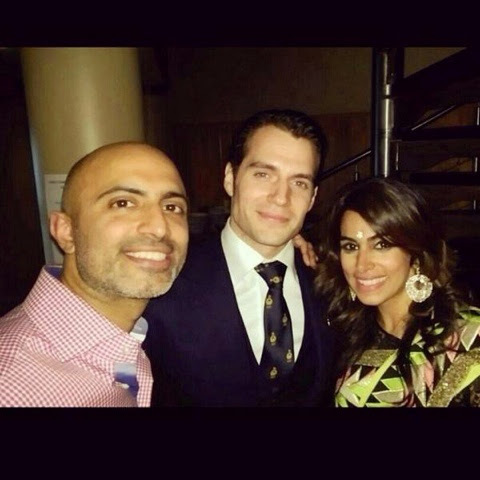 Images: @vivekbudhrani @dj_chuso @essardasgroup. 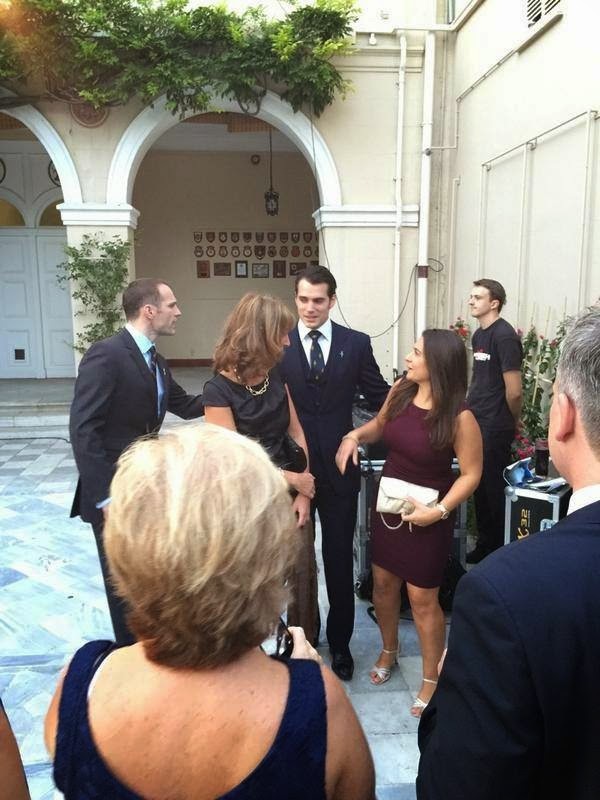 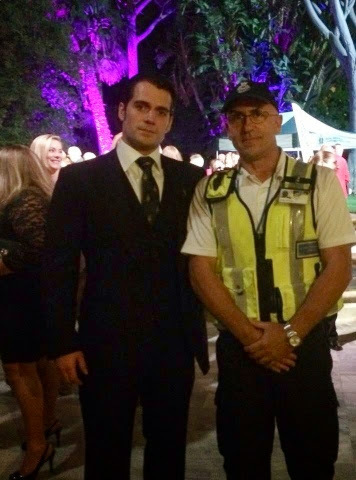 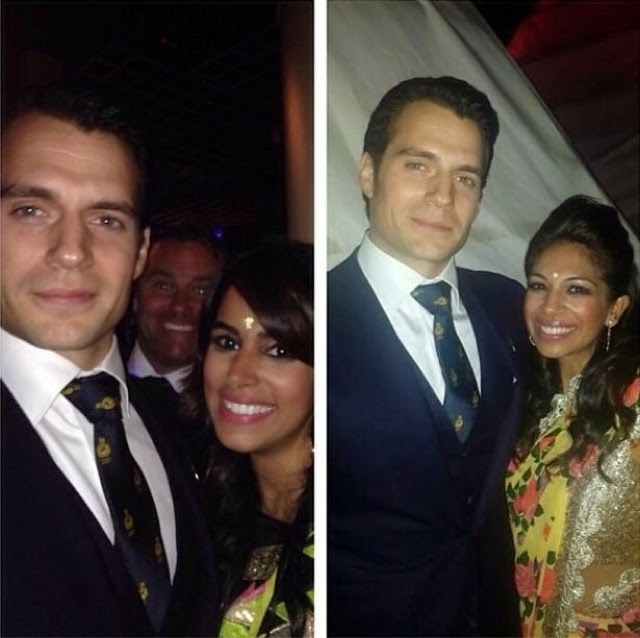 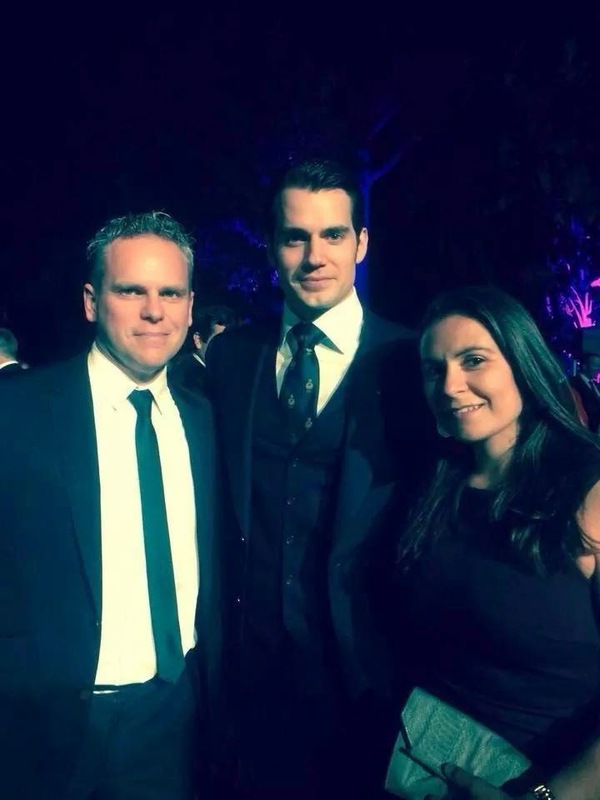 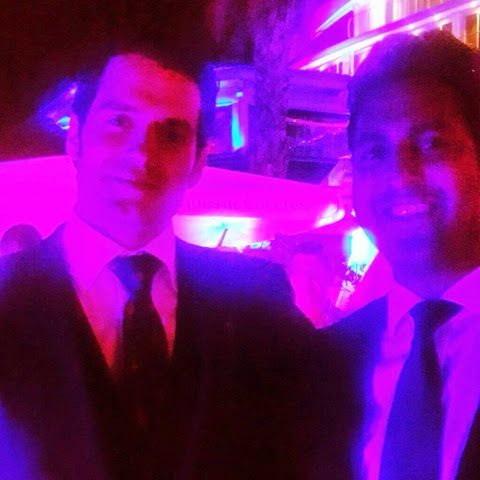 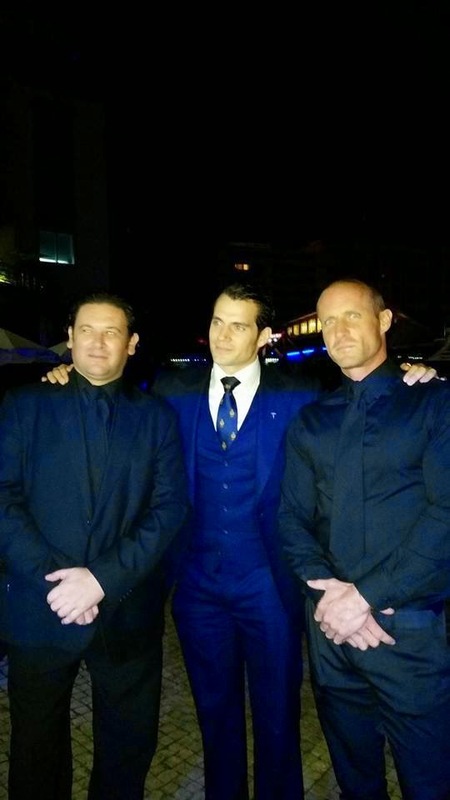 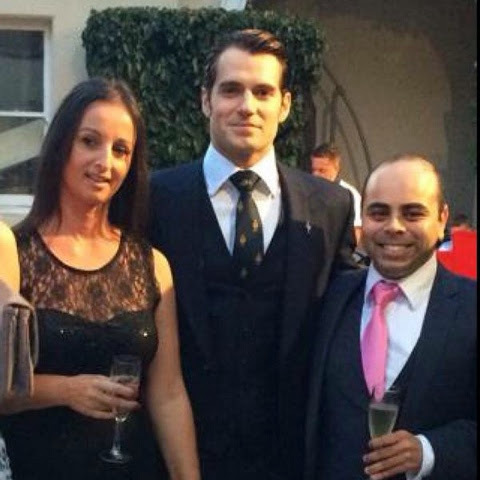 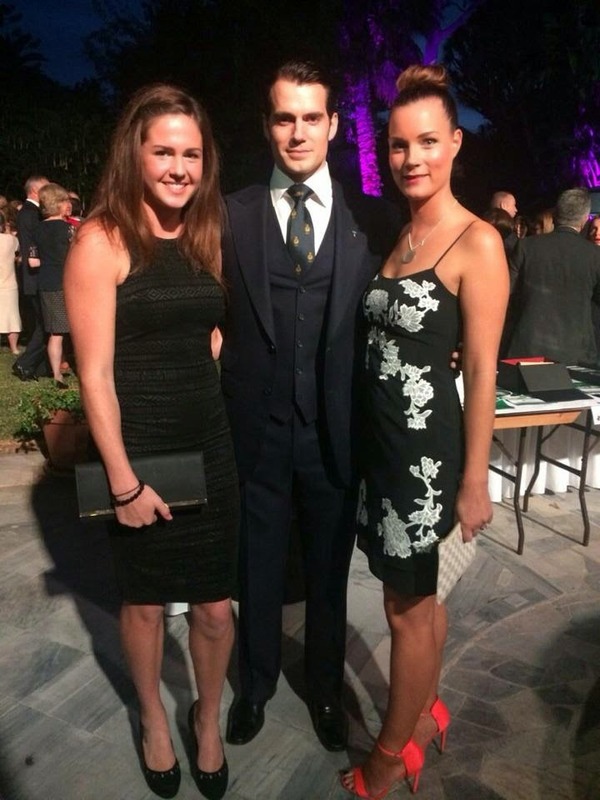 "Our two gorgeous ladies at @essardasgroup ran into the Dashing Henry Cavill aka Superman, at Gibraltar's Diwali Ball." 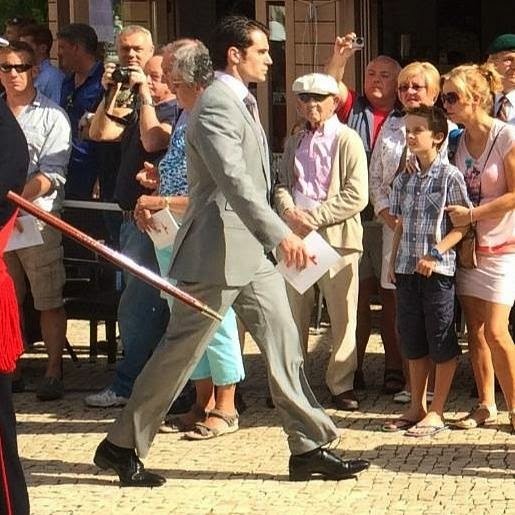 On Sunday, Henry and his brother Nik attended the Royal Marine Service ahead of the Freedom of Gibraltar Parade that ended at the Governor's residence. 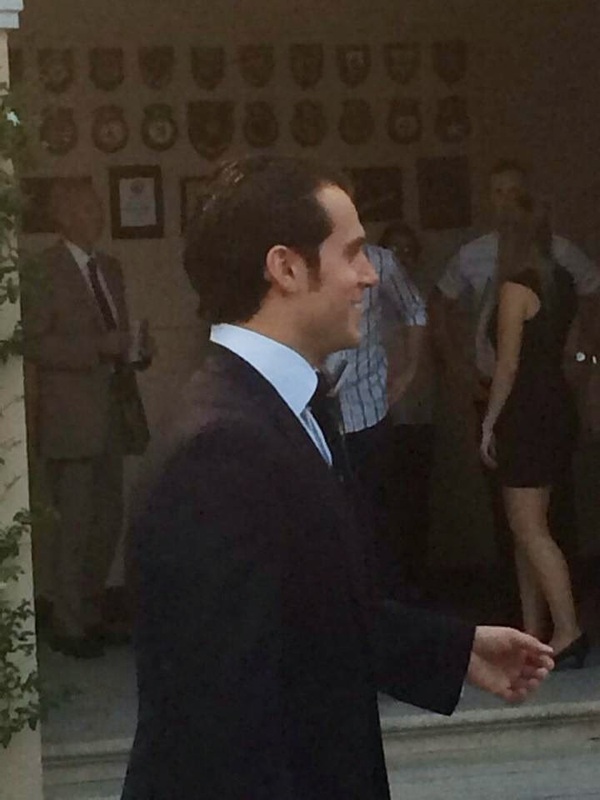 We'll have more from there later this week. 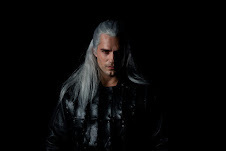 For now here's a preview. 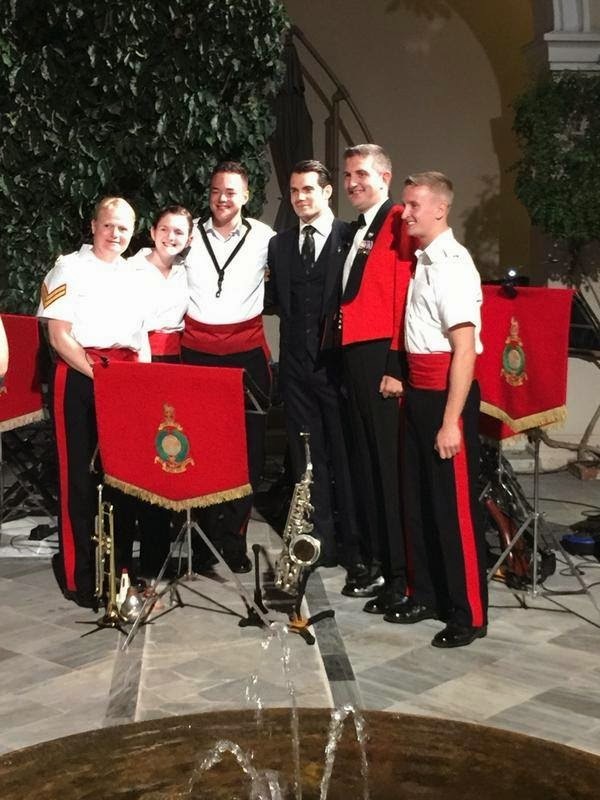 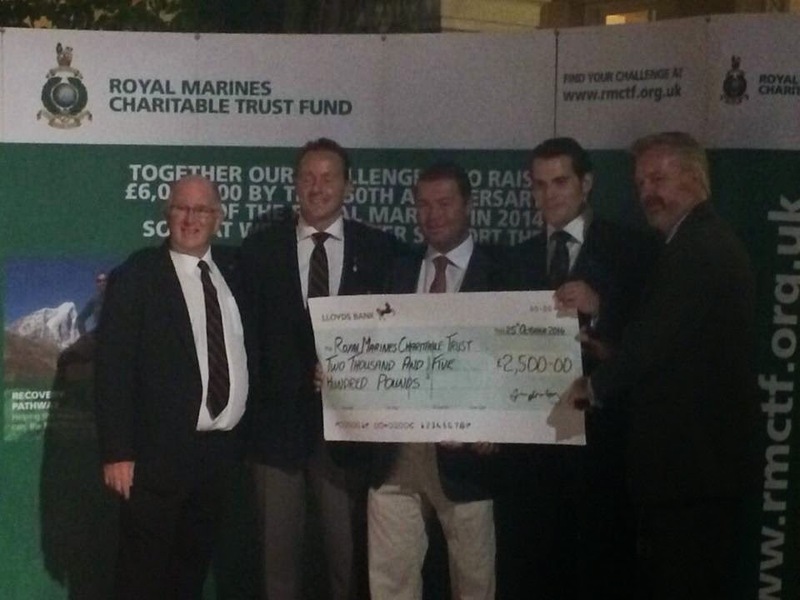 We feel really honored to have been able to witness such a wonderful ceremony full of pride and gratitude for the Royal Marines. 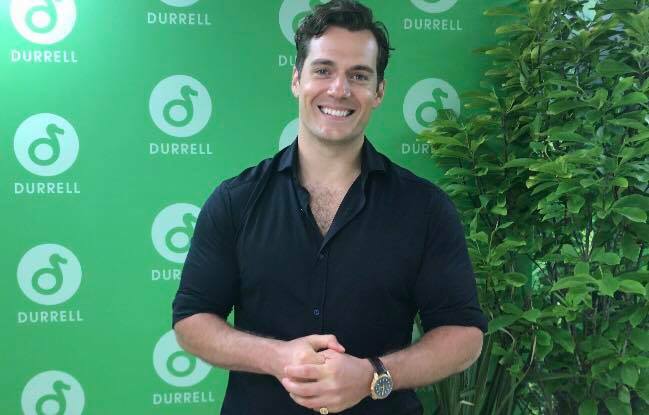 We look forward to bringing you much more coverage on the charity that supports them, now that Henry is representing them as their ambassador. 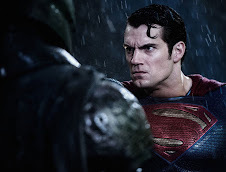 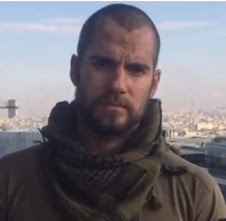 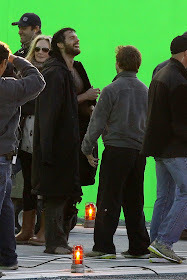 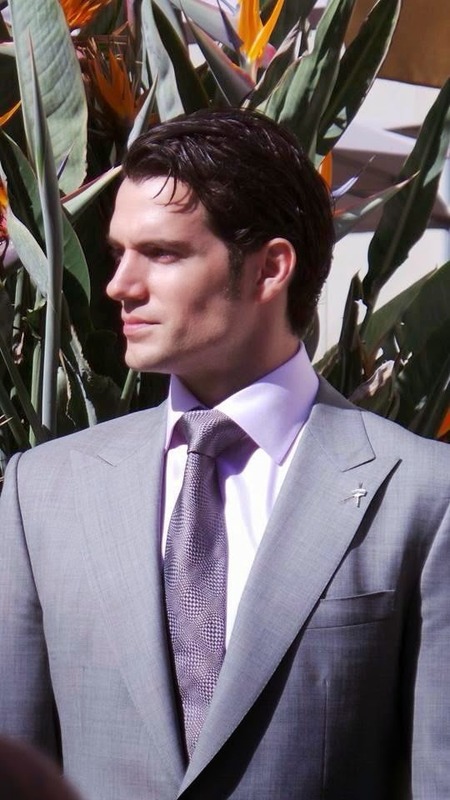 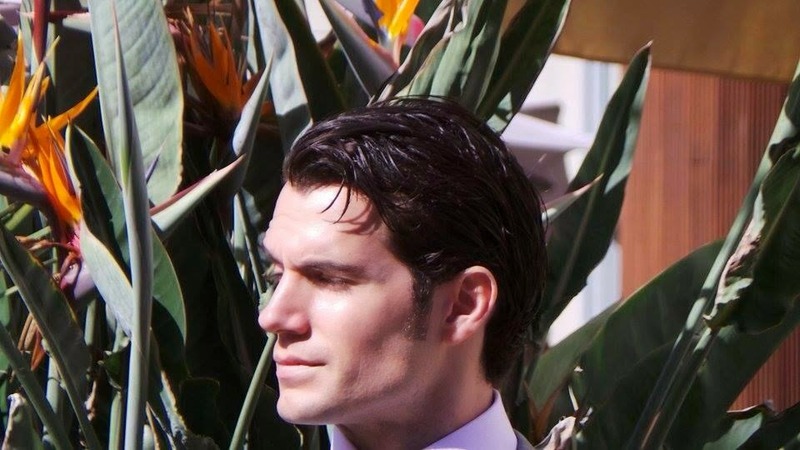 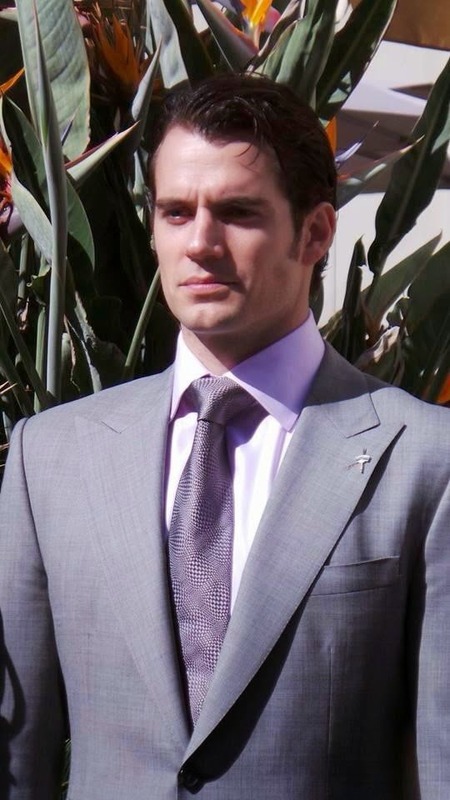 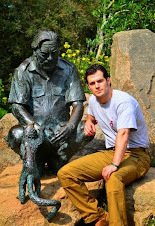 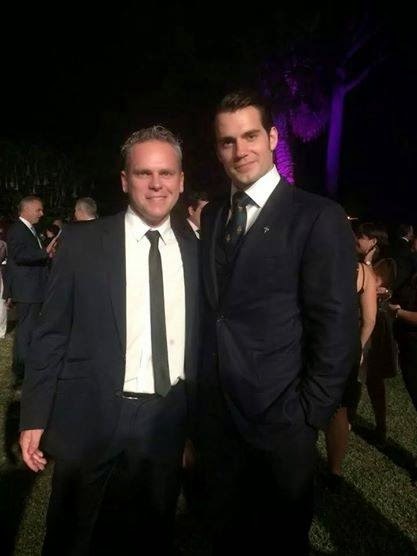 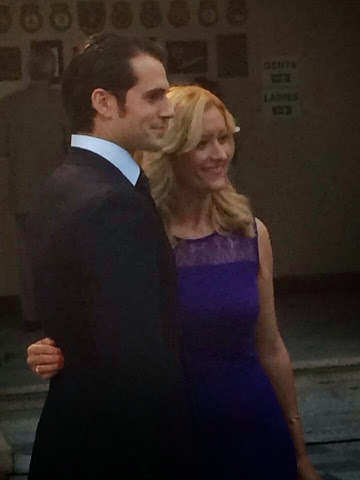 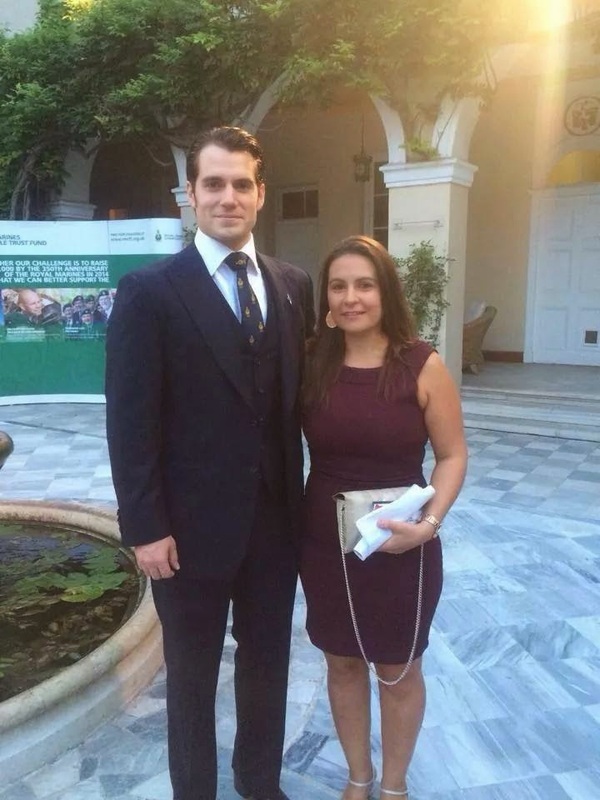 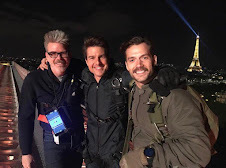 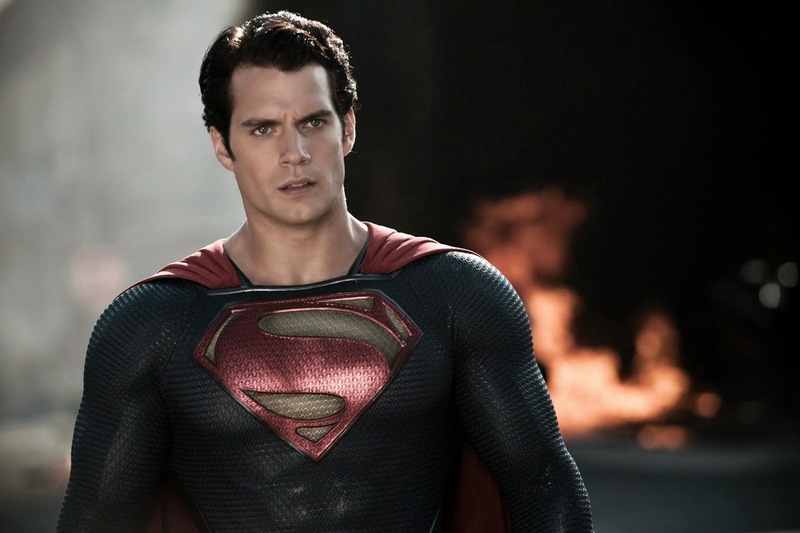 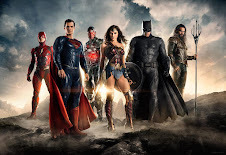 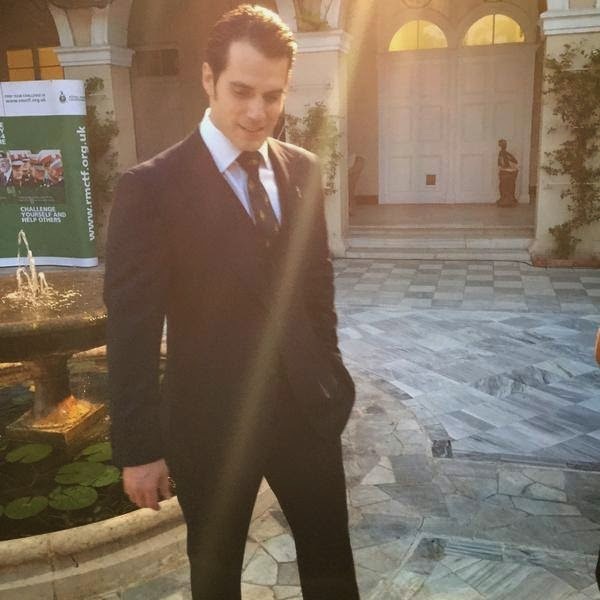 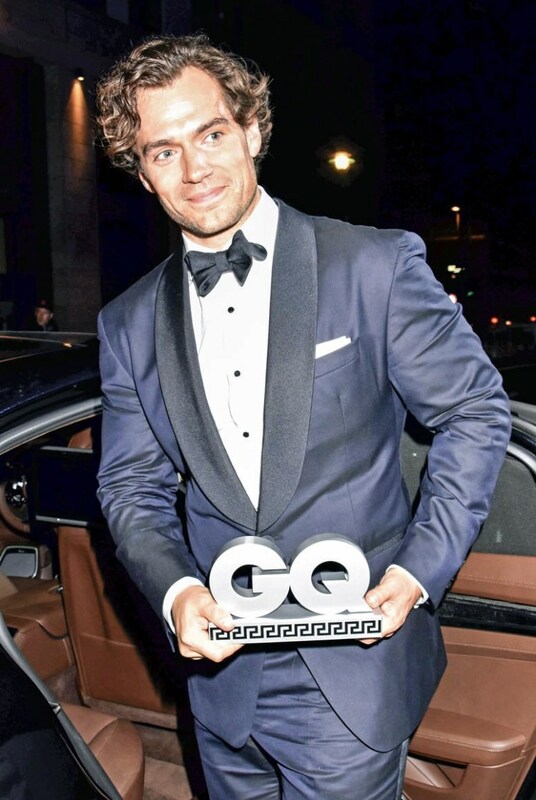 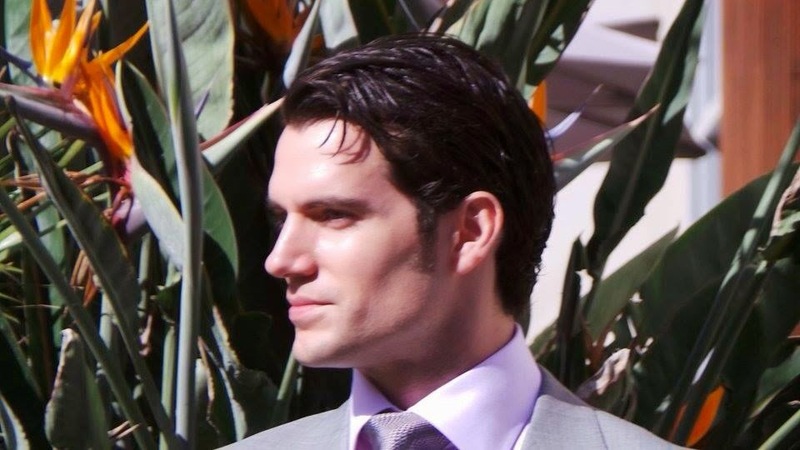 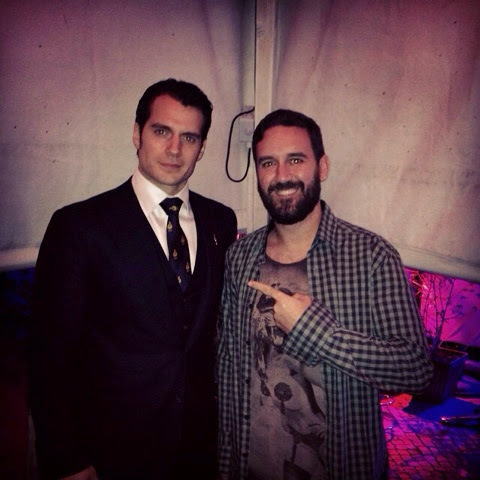 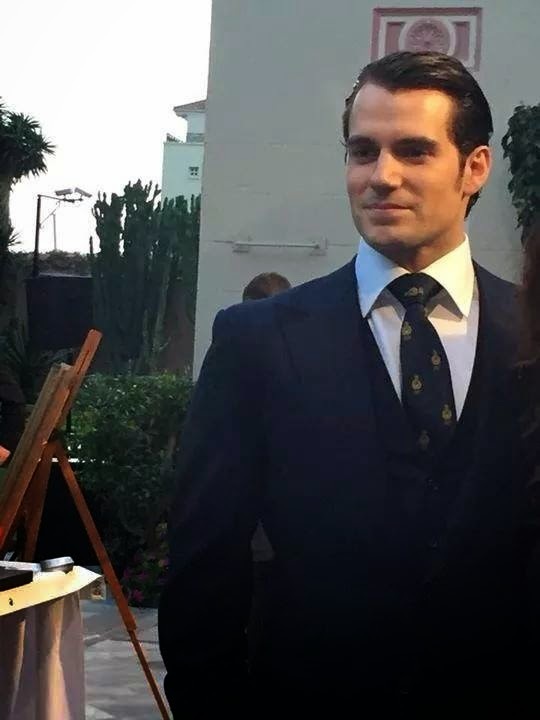 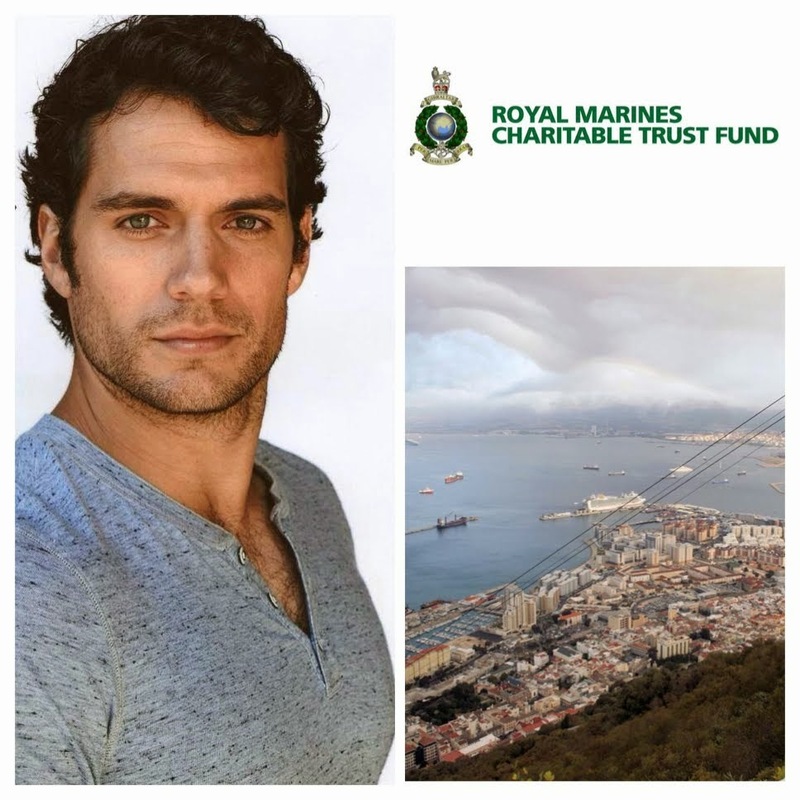 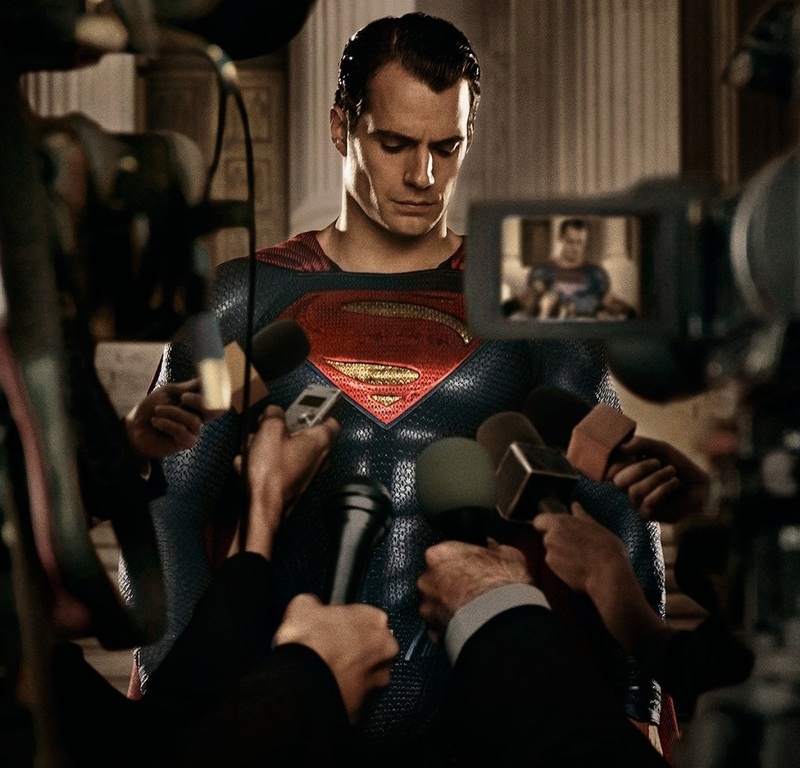 After a busy 48 hours in Gibraltar, Henry headed off back to Detroit to continue filming Batman v Superman. 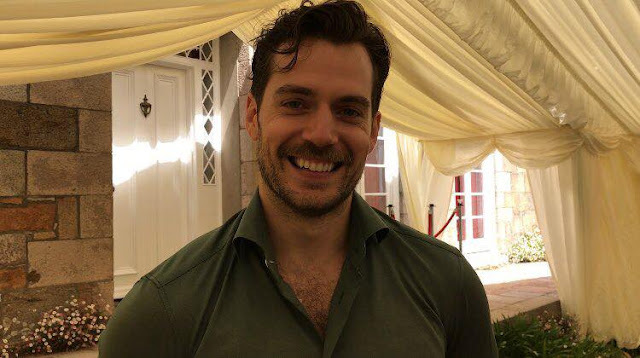 But not before making a few more fans extremely happy. 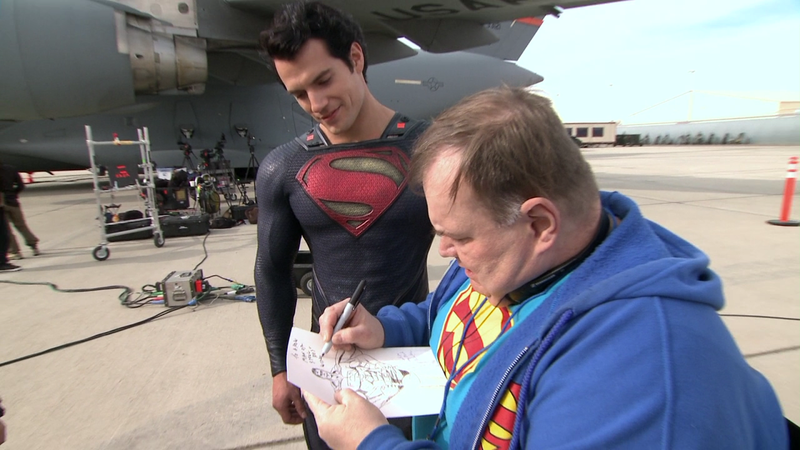 You're a good man Superman. 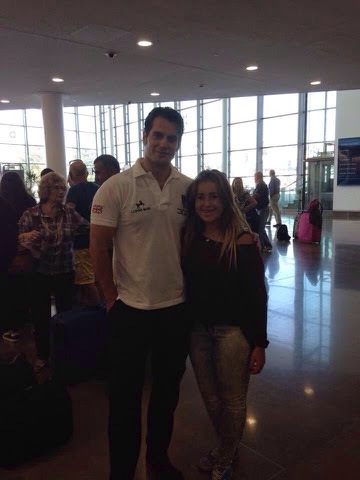 xbeckziie "Hello Mr. #Superman !! 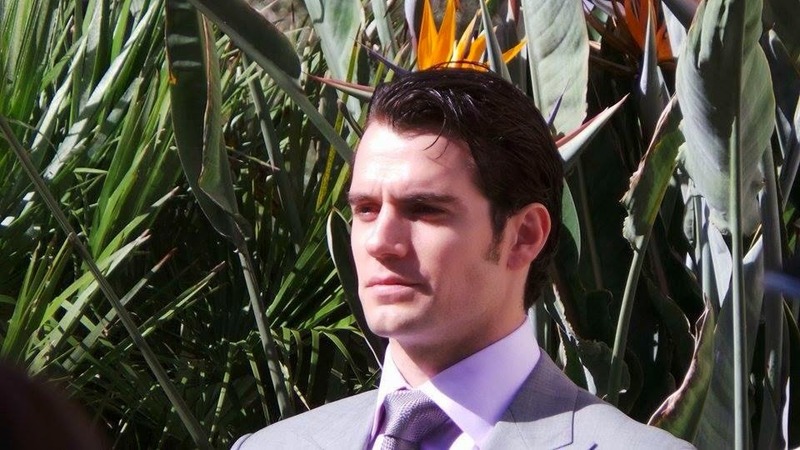 #HenryCavill is just the most gorgeous man ever! 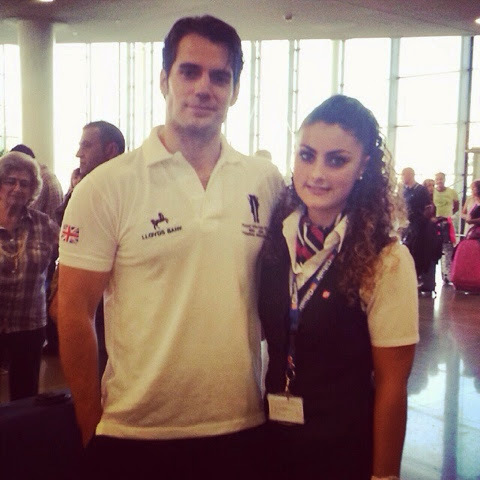 <3"
@Ariana_Hardy: "Meeting Henry Cavill was honestly the highlight of my day." 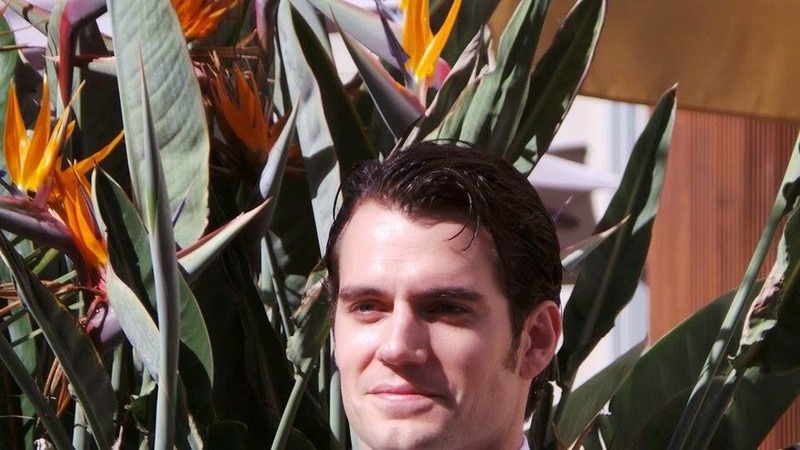 The fans love him because he loves the fans.